Change. Your. Smoke. Alarm. Batteries. 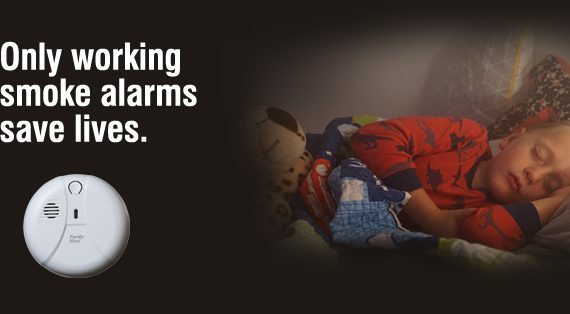 With Daylight Savings ending this weekend, remember to change the batteries in your smoke alarms. 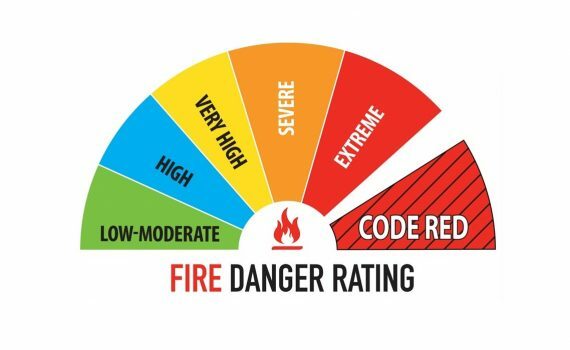 Do you know what the Fire Danger Ratings mean? Taking steps to get prepared before the fire season means you know what to do when you’re at risk . It’s important to prepare your property for fire, but you also need to plan and prepare for your safety. 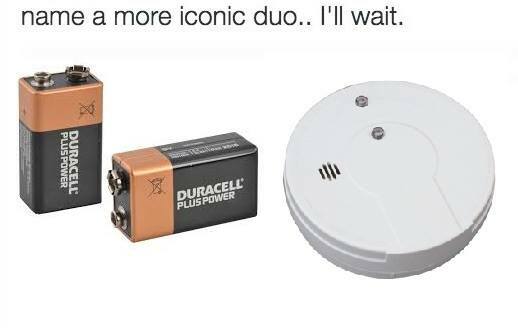 When did you last replace your actual smoke alarm? 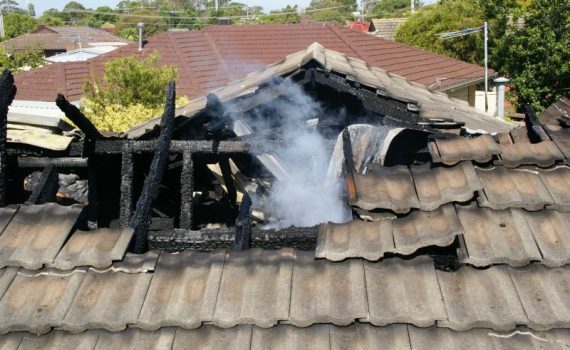 More than a third of Victorians have never replaced their smoke alarms. Is it time you replaced yours? 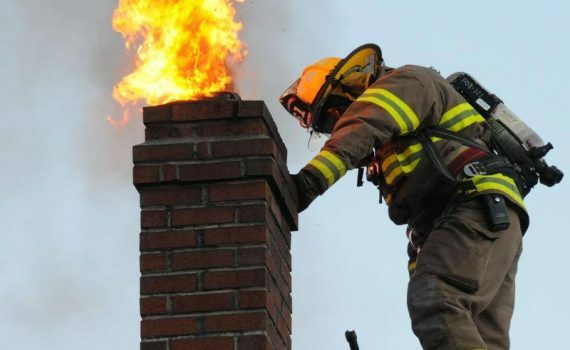 As the cooler weather kicks in, CFA is urging residents to keep themselves safe by checking and maintaining their fireplaces, chimneys, fireboxes and flues. 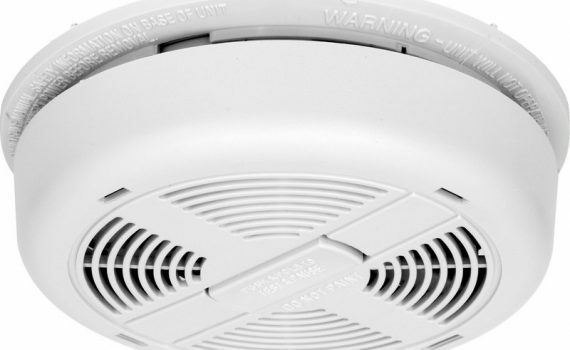 Did you know that by law, all residential properties in Victoria must have at least one smoke alarm installed on each level? When Did You Last Service Your Evaporative Cooler? Last weekend (Saturday 7th & Sunday 8th January 2017), CFA attended 4 House Fires caused by Evaporative Cooling Systems. Lucky no houses were majorly damaged and were contained to the area of the cooling unit. 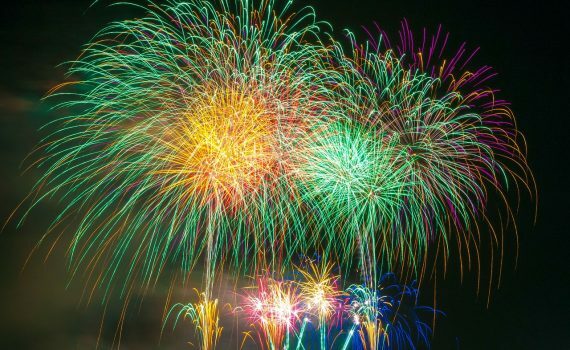 Residents of Mornington Peninsula Shire are being urged to rethink New Year’s Eve plans that involve illegal fireworks. 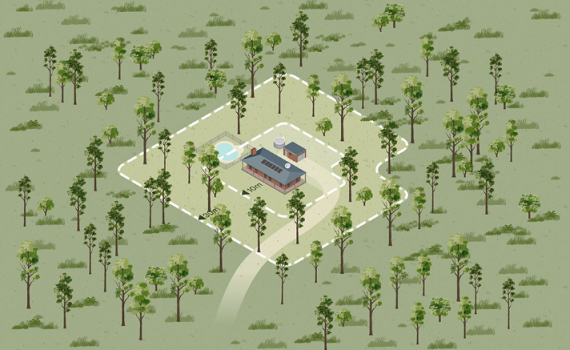 For most properties in Mount Eliza, if you want to remove trees or vegetation, you will most likely require a permit to do so. 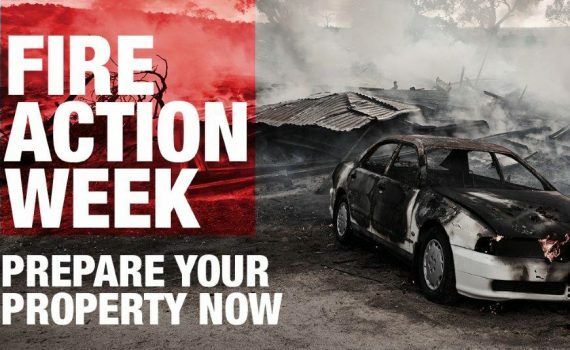 However, Planning Exemptions known as the 10/30 and 10/50 rule were introduced around 2011 to reduce red tape for residents needing to clean up their property ahead of a bushfire season.